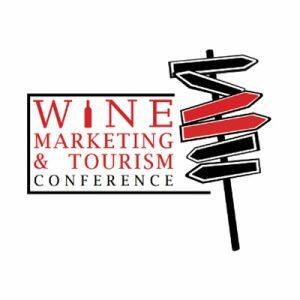 Please complete the form below to register for the 2018 Wine Marketing & Tourism Conference, October 23-25 in Santa Rosa, CA. The price of the Wine Marketing & Tourism Conference is $475. All fees are 50% refundable up through September 23, 2018 and are not refundable after that. We have no partial conference prices and it is not possible to share a conference registration spot.